I collect Starbucks mug by country name. Is there Starbucks mug “Russia” that’s coming up? Thanks. 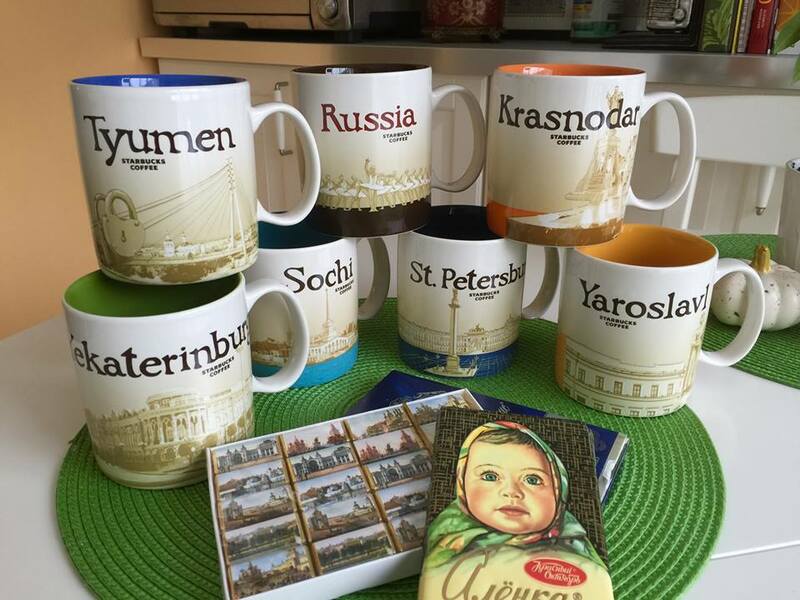 Haven’t heard from anyone about a Russia mug coming out..but please join our FB page for updates. Most collectors will share any news of new mugs coming out. Thanks. Thank you for sharing! Really appreciate it!